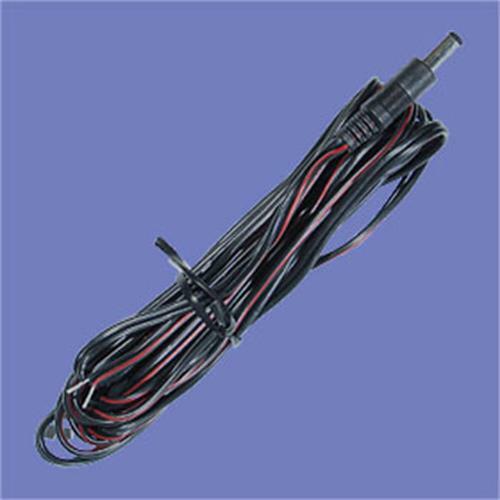 A high quality 12 volt 2 meter cable which terminates in a 5.5 x 2.5mm female plug for use with the relevant Vision Plus products. had it to replace the old fitting in the caravan. l am now all fitted out for the new tv when it comes to the midlands.